Ontario Conducts New Draw Targeting Express Entry Skilled Trades Candidates - Canada Immigration and Visa Information. Canadian Immigration Services and Free Online Evaluation. 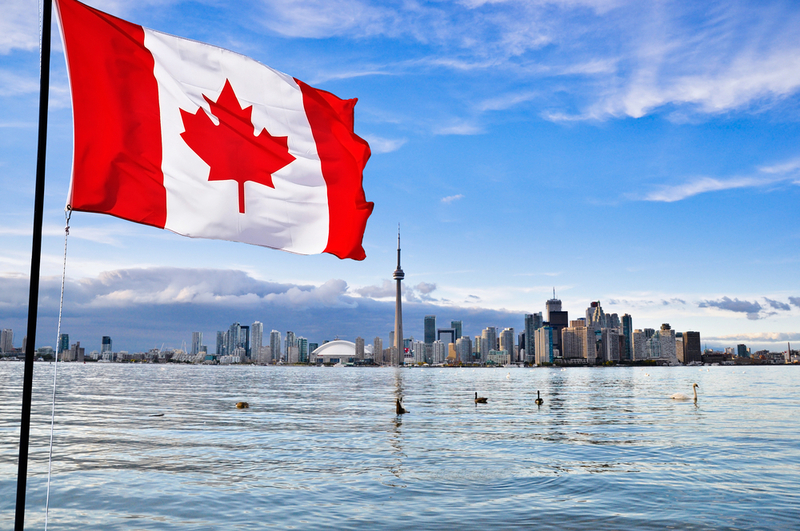 March 25, 2019 – Ontario immigration has conducted a new draw targeting Express Entry candidates through its Skilled Trades Stream. The March 21 draw saw Notifications of Interests issued to 361 candidates. To qualify, candidates needed to have submitted Express Entry profiles between March 21, 2018 and March 21, 2019. This was the second Skilled Trades Stream draw of 2019, with a total of 732 NOIs issued so far. In the previous draw, which took place on January 24, 2019, hundreds of NOIs were issued in error causing the number of NOIs to be revised down by more than half, from 889 to 371. A statement said: “A number of Notifications of Interest (NOIs) were issued in error to candidates who do not meet the stream criteria. The Express Entry Skilled Trades Stream targets skilled trades workers in the construction and agricultural sectors but could be expanded in the future. Proof of settlement fund to cover you and your dependents, with the minimum amount determined by official Low-Income Cut-Offs. Skilled Trades candidates were the subject of 18 Ontario draws in 2018, with a total of 1,626 ITAs issued. The stream has no minimum points requirement. The Ontario Immigrant Nominee Program (OINP) began publishing information about specific draws at the beginning of 2018. Ontario also conducts draws for its Human Capital Priorities, French Speaking Skilled Worker and Entrepreneur Stream throughout the year. Ontario has received a total federal government nomination allocation of 6,900 for 2019 under the Ontario Immigrant Nominee Program. The figure represents a 4.5 per cent increase on the allocation of 6,600 nominations received by Canada’s largest province in 2018.